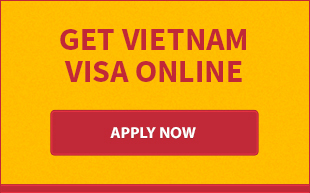 Vietnam transit visa is normally valid for 5 days and only be issued for groups in tour accompanied by a tourguide. Additionally, the tour must have detailed itinerary and provide with guarantee letter from the travel agent organizing the tour. 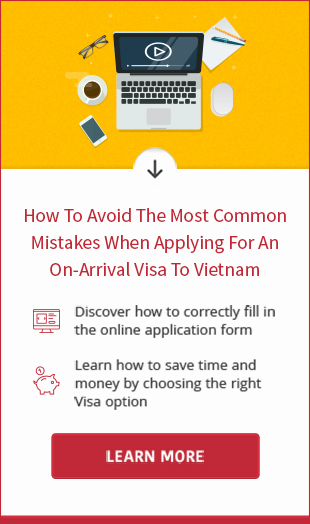 Should you have any questions about Vietnamese transit visa, please feel free to contact us at any time, we will do our best to support you.